Looking for natural remedies for anxiety to help ease your anxiety symptoms? I’ve got 5 great choices for you. Before we dive in, let me point out something important about natural remedies for anxiety. 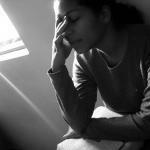 Natural anxiety remedies can help speed up the process of soothing anxiety. But they’re not a cure-all. Like taking medication for anxiety, natural remedies work best as part of an integrated anxiety treatment plan. The best way to achieve lasting freedom from chronic anxiety disorder is to seek professional help from your doctor or an anxiety treatment specialist. Learn more about how to find a good therapist for anxiety. Along with professional help, these remedies can do wonders to help ease your painful anxiety symptoms. Let’s take a look. The root of this South American plant can ease anxiety symptoms without clouding your mind. It provides temporary relief from anxiety, stress, and insomnia. The active chemical ingredients of kava are called kavalactones. Studies have shown them to have an effect on the brain that’s similar to prescription antidepressant and anti-anxiety medication. Kava root comes with few known side effects. It’s especially useful for calming your nerves without reducing mental clarity. You can take it as a capsule, a concentrated liquid form called a tincture, or you can make kava root tea. 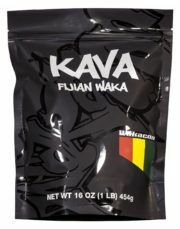 In fact, people in the U.S. are beginning to drink kava socially in specialty shops known kava bars. 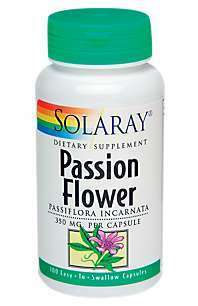 Passionflower has been used for relieving anxiety and insomnia for centuries. Sixteenth century Spanish explorers believed the flowers symbolized Christ’s passion. The passionflower herb has tons of antioxidant compounds and sedative properties that make it great for calming your nervous system. It’s often found in combination herbal supplements used for promoting calmness and relaxation. Passionflower extract is widely used in food and beverages as a flavoring. It’s safe for you to use when taken by mouth in the amounts generally found in food. A perennial herb from the mint family, lemon balm is used to make medicine. Lemon balm is commonly used in multi-herb combination products. 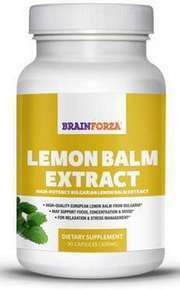 The extract and oil of lemon balm are also used as a food and beverage flavoring. The leaves have a mild lemon aroma and a cleansing, calming effect on the nerves. You may find it relieves symptoms of restlessness, sleep disorders, and anxiety. It acts as a detoxifying agent that’s also strangely invigorating. One interesting fact about lemon balm is that it’s used in aromatherapy for Alzheimer’s disease patients. 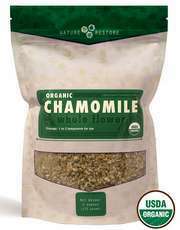 Chamomile has been used as a natural anxiety remedy for millennia. It’s considered a safe plant that many cultures use as a mild sedative and for stomach ailments. Chamomile tea might help you calm down when you have the jitters. 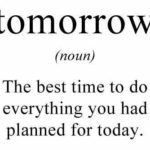 You can also choose to take it as a supplement. Some of your brain’s receptors bind to the chemicals found in chamomile in a similar fashion to anti-anxiety medications like Valium. One study in Philadelphia found that patients with anxiety disorder experienced significant decreases in symptoms after taking chamomile supplements for eight weeks. Lavender has been used for restlessness, anxiety, and insomnia for hundreds of years. It’s considered one of the most common medicinal herbs in existence. 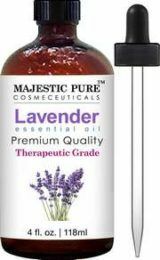 It’s a nervous system restorative, and lavender is great for relieving general nervous tension. Interestingly, lavender is used extensively as a treatment for diabetes in parts of Spain. Clinical trials indicate that lavender has anxiolytic (anti-anxiety) properties. You can take it in liquid or capsule form. Both are equally effective. You can also inhale or use it in an essential oil diffuser as a form of aromatherapy. A large study in 2010 found that using lavender for the treatment of anxiety was as effective as Lorazepam, a commonly prescribed anti-anxiety medication. One big plus is that lavender lacks the overly sedative qualities of benzodiazepine medication like Lorazepam, Xanax, and Valium. Natural remedies for anxiety should be used with caution. 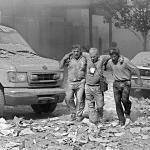 Large doses of any chemical, including naturally occurring ones, can have adverse side effects. Keep yourself safe by starting with a low dose and gradually increasing the intake. This is especially true if you’re treating your children with natural remedies. 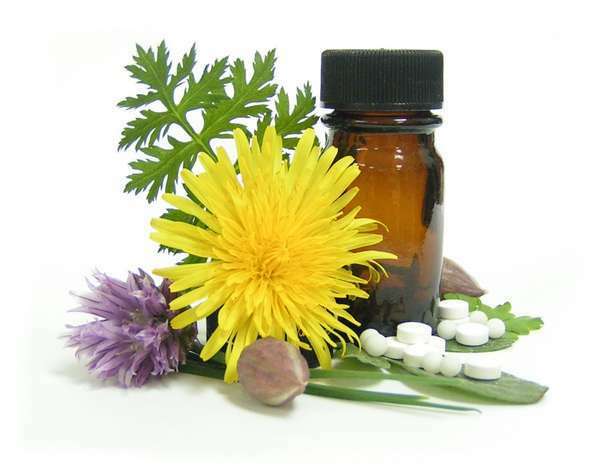 Keep in mind that natural anxiety remedies are safest when used under the supervision of a doctor or a naturopathic practitioner. 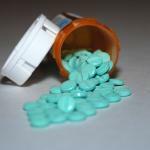 Previous post Medication for Driving Anxiety: Should You Take It?